Home » World » USA & Canada » Gravity Payments Raises Min. Salary to $70K, CEO takes $1M Pay Cut! Now, here is a model company that deserves our attention and business. Seattle based, Gravity Payments, a credit card processing firm’s CEO has decided to take a step nobody was willing to. 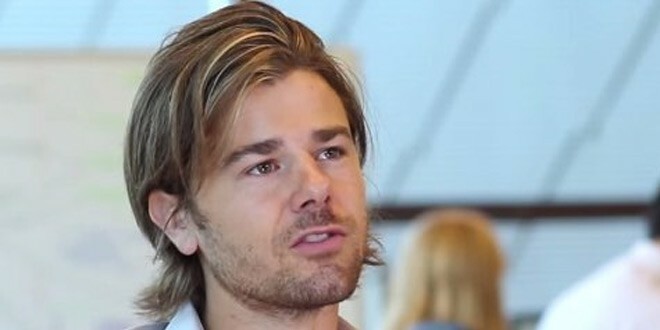 Dan Price, the CEO of Gravity Payments took a $930,000 pay cut to increase the pay of the low level employees and raise the minimum salary of his company to $70,000. The average pay was just $48,000 before his move. Gravity Payments currently employees 120 people and the CEO’s move affected 70 workers, 30 of whom had their pay doubled! Why did Dan Price do such a thing? Well its income inequality. He recently came to know the direct effects of it when he went hiking with his friend who vented how she can’t make ends meet with the raising rent prices. Dan understood his employees must be going through the same and decided to do something to fix it. Normally a CEO doesn’t really care an iota about the well being of an employee because they are expendable and frankly its not really their job, someone from HR should come-up with some ideas which they will reject to show more profits in their books. Hats off to Dan Price for really showing us some people do care. There is one more thing, the $70,000 salary is just $5,000 short of the salary that a 2010 Princeton University Study found as the ideal pay for archiving happiness. The pay cut won’t affect Price’s lifestyle much. He has saved a lot of the money he has earned since starting Gravity in 2004. He said he has no plans to replace his 12-year-old Audi, which has clocked more than 140,000 miles. And his new salary will still allow him to pick up the bar tab for his friends once a month, he said.